The Singing and Performance manual provides singing instruction, theory, CD for rehearsing singing exercises and detailed topics for singing and performance. It is simple to follow with clear instructions and visual images as examples to assist the students understanding. 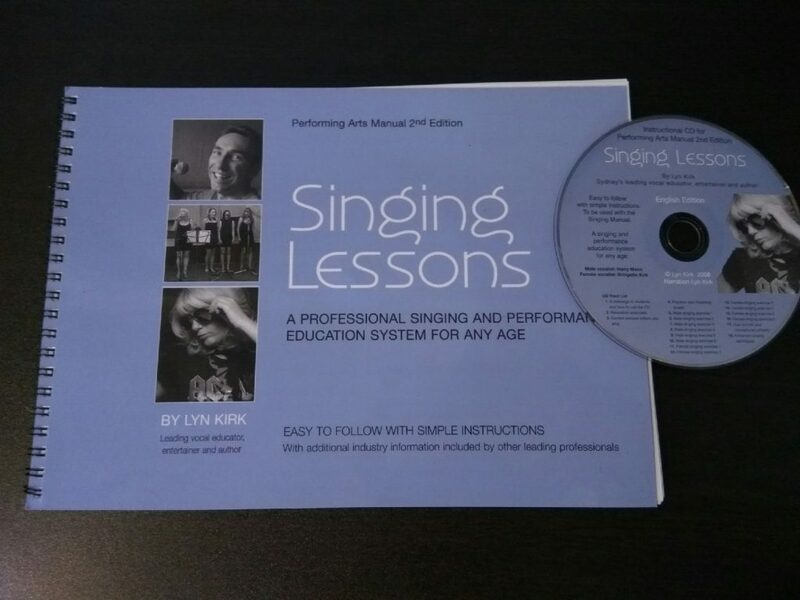 This is a quality learning tool for any beginner or advanced singer and for any age. Aural perception and what is it?